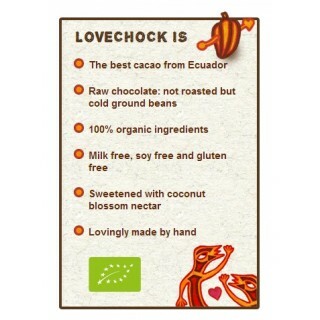 Only 50 free 3 lovechocks is available! Act quick! 1. Add the 3 Lovechocks above into your checkout by clicking "Add To Cart". 2. Now add further goods totalling over £25 to your cart. 3. When you have added over £25 of goods into your shopping cart, press "Checkout". 4. On the "Shopping Cart" page, enter the code 3freelovechock into the box "Enter Gift Card" and then press "Apply gift card". 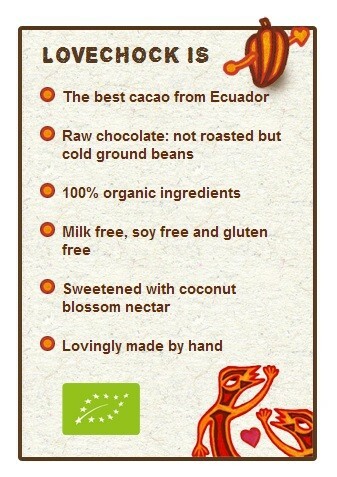 - The price of the 3 lovechocks (£8.07) will now have been deducted from your total.